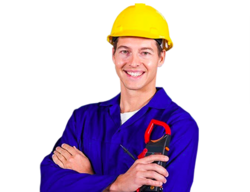 We are a prominent distributor/channel partner and trader of a vast verity Electrical Monitoring Devices. 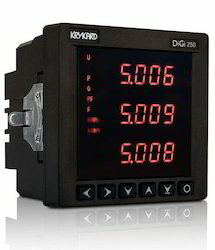 We are leading supplier Multifunction Digital Meters, Network Analyzers and Panel Load Managers. 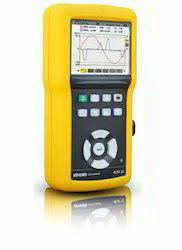 The advanced panel type Harmonic Analyzers are capable of measuring harmonics up to the order of 51st harmonics. We are leading supplier of M2M (Machine to Machine) and IoT (Internet of Things) solutions. 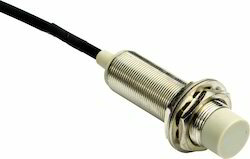 We deploy devices which interface with sensors on various types of assets and provide status update on each parameter. The backend software then provides trending and analysis to help user take maintenance call well in time to avoid unscheduled asset breakdown. 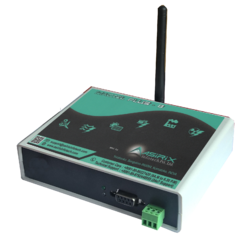 Our gateway devices are helping users monitor condition of parameters such as Electrical Energy, Water Flow, Air Flow, Temperature and Fuel Level. Modern plants & commercial premises deal with large number of non-linear loads such as IT systems, Frequency Converters and even the modern day lighting systems. These non-linear loads introduce harmonics more commonly of 3rd, 9th, 21st, 25th and 50th order. This impairs the power quality significantly resulting in penalties from Power Distribution companies. Plant assets working on erroneous power supply system are always prone to early failure. This causes financial stress on capital invested and costly down time. 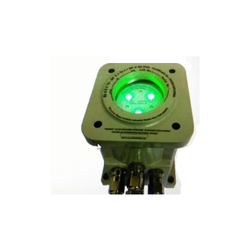 Genuine Automation offers wide range of Power-line and Feeder protection devices which protect costly assets from inconsistencies in power supply.We also have products for Harmonics Analysis as well as Active Filtering. Genuine Automation has wide range of products to support testing & measurement of Electrical parameters, temperature, humidity etc. The select T&M products that we put on the market, ensure operator safety in Cat III and Cat IV industrial installations, while provide accurate & precise measurement and tests. Our differentiating factor is the calibration support and annual calibration management for all the T&M products that we sell. Our service team provides timely reminders to clients to make sure the devices are made available for periodic calibration. Operator Safety is at the top of our mind when we select any product to be added to our product profile. Our line of Safety Control Products are selected based on risk levels encountered by industrial operators. The industrial operations such as heavy duty mechanical press machines, Petroleum Storage Containers & Transportation vehicles present highest safety risk to the operators. We have following lineup of products to counter these safety risks. 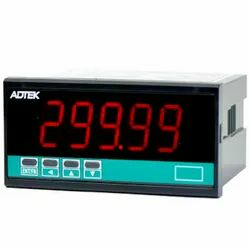 Genuine Automation provides wide range of Process Indicators to read physical process units such as speed, temperature, pressure, humidity etc.